Dirty Goodies: Top 10 Foods Most Likely to Poison You - Weakness is a Choice. Food poisoning can be horrifyingly painful and exhausting, if not fatal. What’s more horrifying, however, is the fact that 1 in every 6 Americans falls victim to disease-causing viruses, parasites, and bacteria found in a variety of common foods and beverages, as states the Center for Disease Control. Shockingly, 3,000 people die from infections every year! 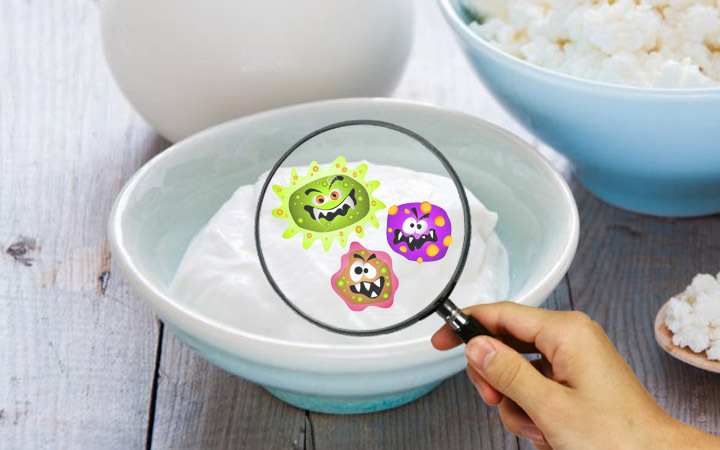 So it’s crucial to be extra cautious and make sure your food is free from lurking microbes. The most important preventive measures are washing your produce, ensuring your fridge works efficiently, and washing your hands before and after handling food. But while some foods are worth the effort, others are worth avoiding. According to research conducted by the USDA and FDA on more than one hundred food samples, the chemical pesticides detected are renowned for causing brain damage, nervous system issues, birth defects, cancer, and developmental problems in kids. Briefly, non-organic food is worth the panic. So, in other words, eat nothing. Drink beer and whiskey. Maybe some Fritos.